Adam Beyer Uploads Drumcode 's Radio live broadcast from Tobacco Dock.Six and a half hours Massive Techno Vibes! - Track? !D. 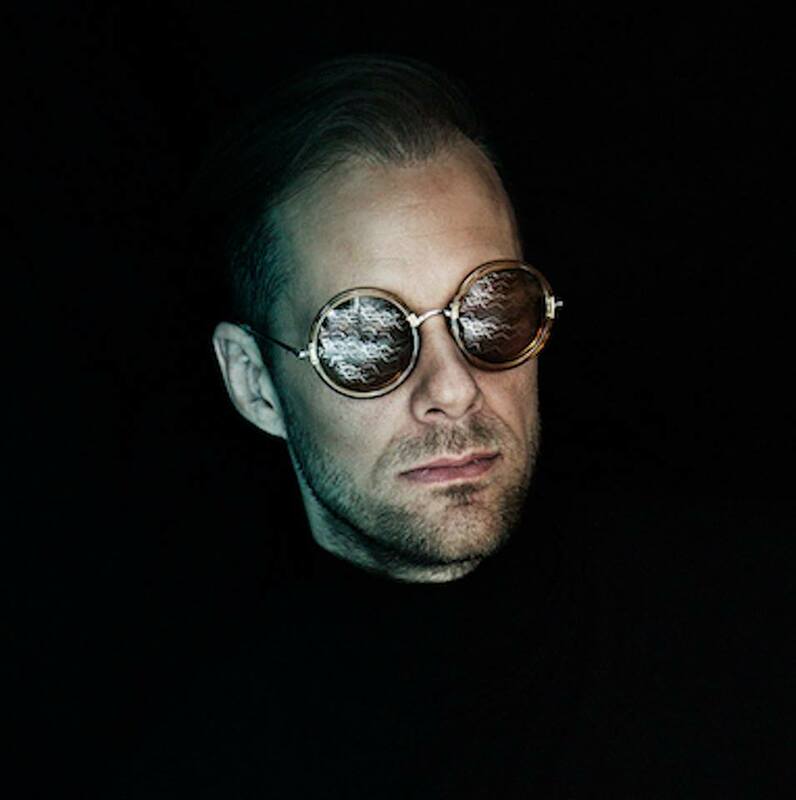 Home » Adam Beyer » Drumcode » Geo Myros » Sets » Adam Beyer Uploads Drumcode 's Radio live broadcast from Tobacco Dock.Six and a half hours Massive Techno Vibes! Adam Beyer Uploads Drumcode 's Radio live broadcast from Tobacco Dock.Six and a half hours Massive Techno Vibes! The full 6 and a half hours of the Drumcode Radio live broadcast from Tobacco Dock, London. Sam Paganini, Pan Pot and Adam Beyer to finish.